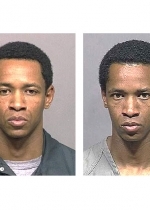 Documents On The "Beltway Sniper"
EXCLUSIVE: MUHAMMAD ON TAPE A jovial, laughing John Allen Muhammad can be heard on an official audio recording of the alleged sniper's appearance last year in Pierce County District Court to formally change his name. 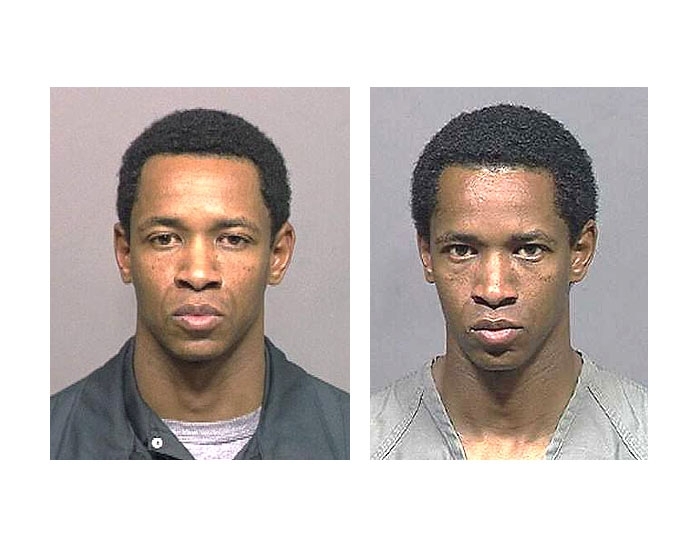 In April 2001, Muhammad made a brief appearance before Judge Molly Davis to request that his name be formally changed from John Allen Williams for "religion purposes" (he had converted to Islam years earlier). 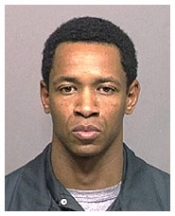 When Davis granted the name change after only a few perfunctory questions, Muhammad joked, "I feel cheated," since he was not called on to present witnesses or paperwork or approach the bench. "These are fairly routine," Davis said. Click here to read a hearing transcript.